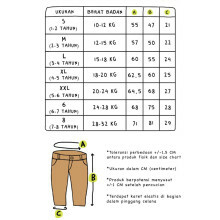 Material: 100% Cotton, Soft feel. 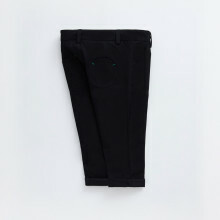 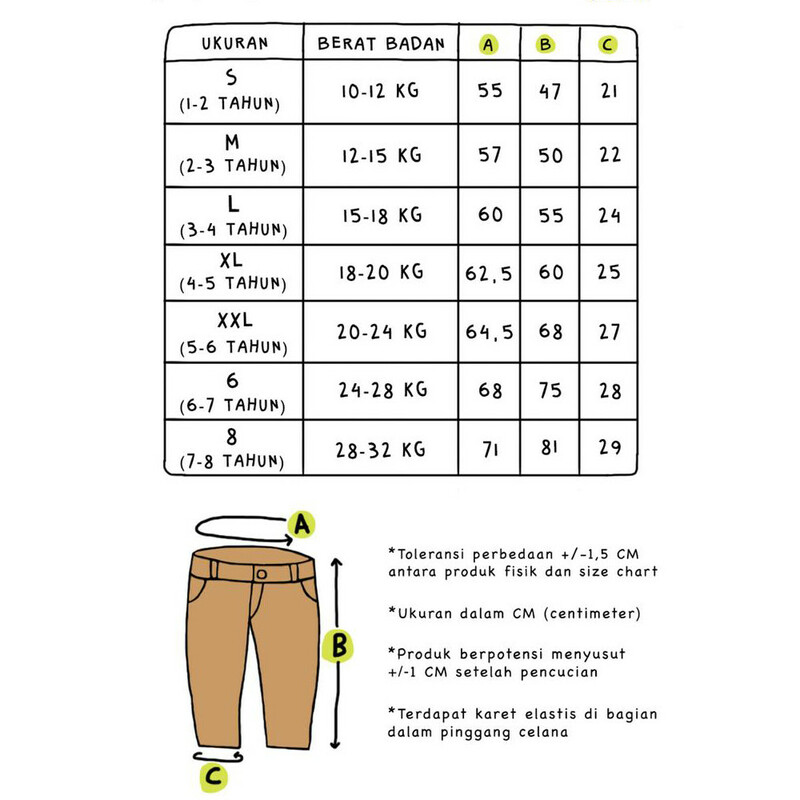 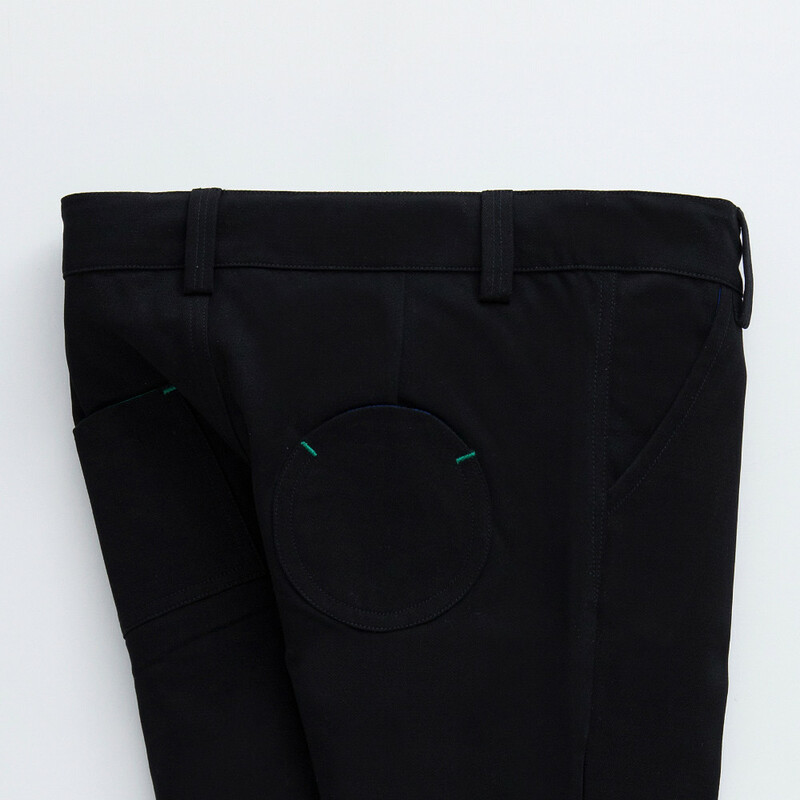 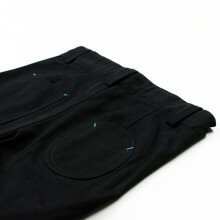 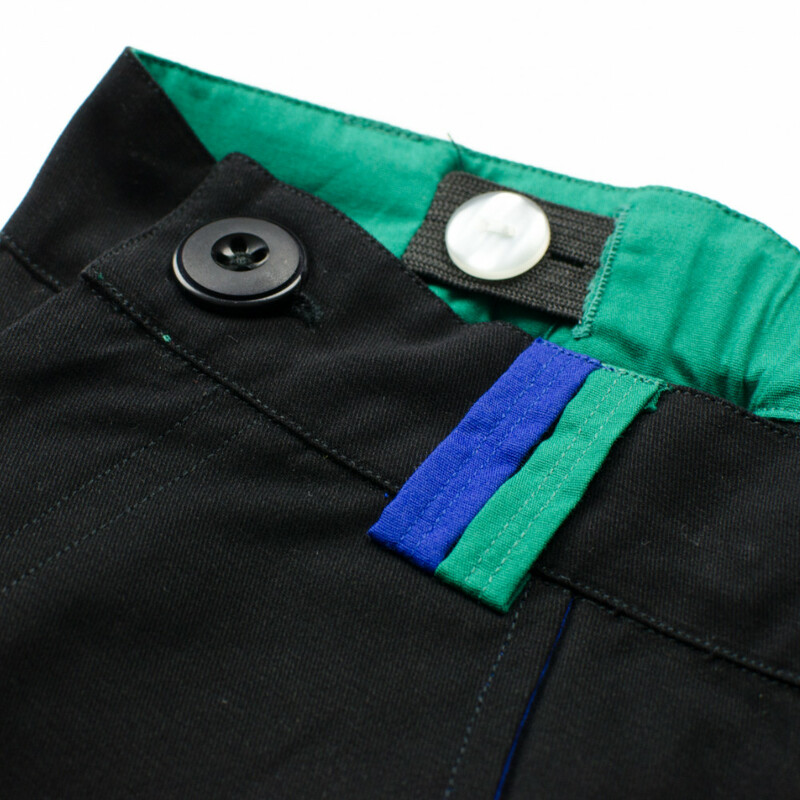 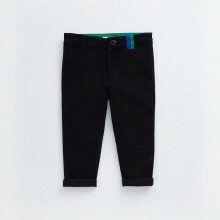 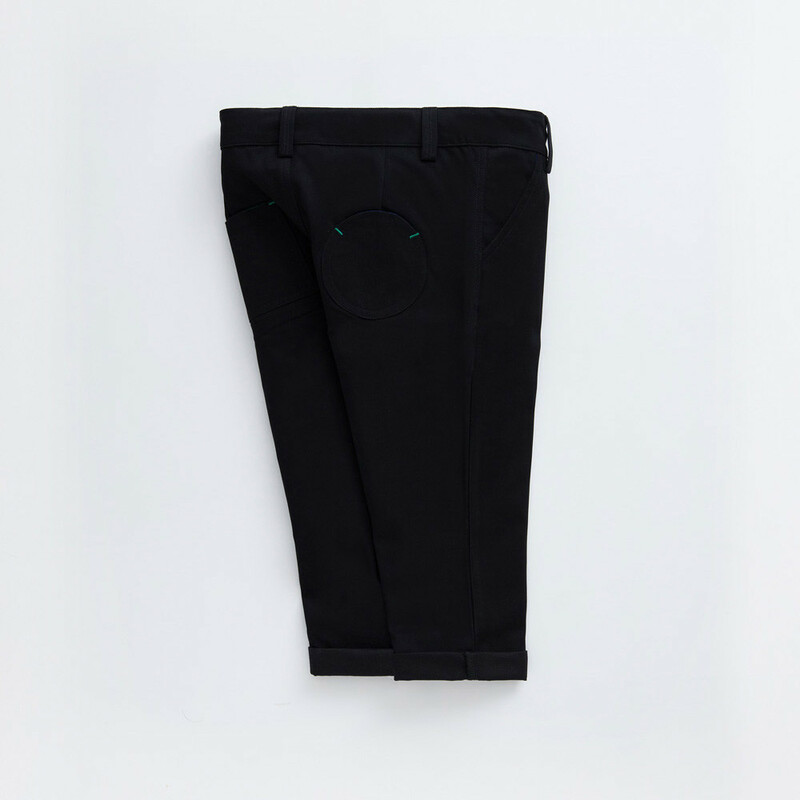 Black colour Cotton Drill Pants with back pocket combination. Be prepared to find a lot of color surprise inside this pant.